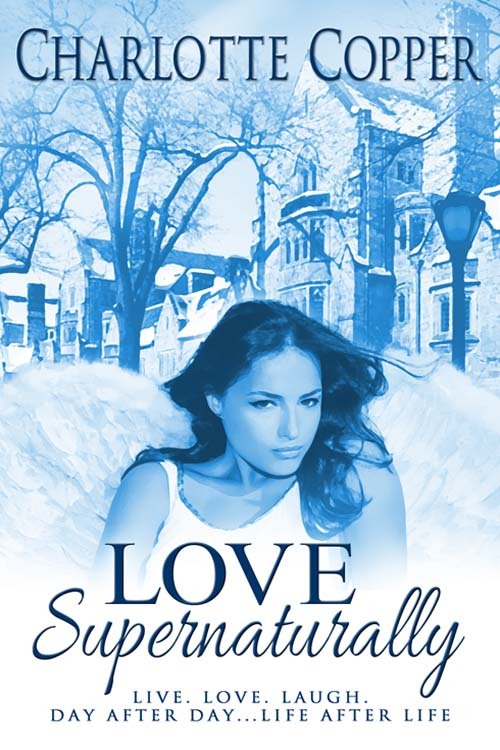 So excited for my upcoming Wild Rose Press release, LOVE SUPERNATURALLY. This entry was posted in Charlotte Copper, Love Supernaturally, Romance, Wild Rose Press and tagged angel, Charlotte Copper, Love Supernaturally, romance, wild rose press, witch by Charlotte Copper. Bookmark the permalink.